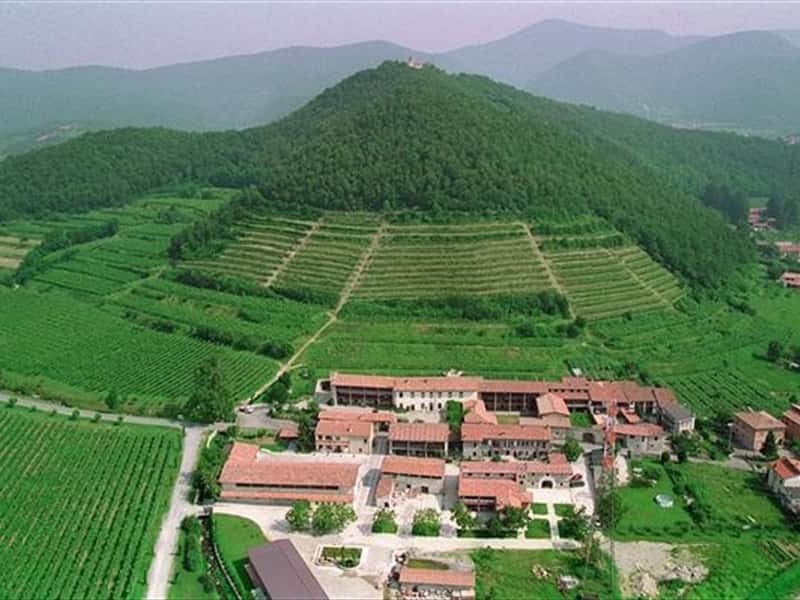 Municipality of Franciacorta, near Brescia, Monticelli Brusati is an important vine-growing area, famous for the natural morphological conformation of the territory, and partly to the family of noble lords (I Brusati). In addition to rolling hills covered with vineyards, the town of Monticelli Brusati features architectural jewels of exquisite workmanship, such as the ancient Church of San Zeno (XV century), the XVIII century Parish Church of Saints Tirso and Emiliano, the Shrine of Our Lady of the Rosa (XIV century) and Palazzo Montini-Pisa. This town web page has been visited 45,854 times.